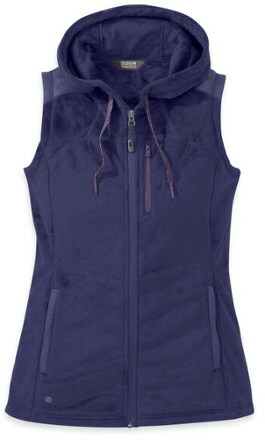 Keep your core hidden and your arms ready for a quick move on your next hunt with the Icebreaker Women's Cascade Vest. Merino wool helps regulate your body temperature and naturally resists odor-causing microbial growth, so its odor doesn't end up in the nose of a deer. Available in either Mossy Oak or Real Tree camouflage, you can get the pattern that's going to work in your neck of the woods. Discontinued . 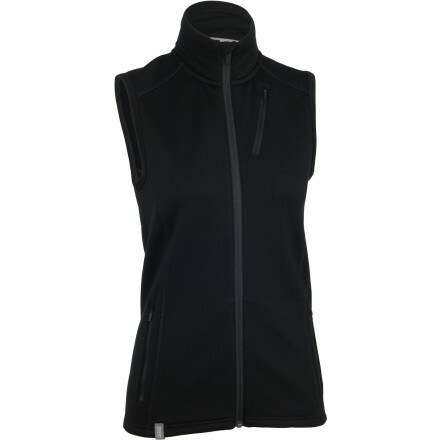 Perfect for a wide range of activities, the Icebreaker RealFLEECEand#174; Cascade vest is made with itch-free, moisture-wicking merino wool wrapped around a nylon core for a stretchy and warm top layer. Available Colors: BREAK-UP INFINITY/BERRY, BREAK-UP INFINITY/OLIVE. Sizes: XS, S, M, L, XL. 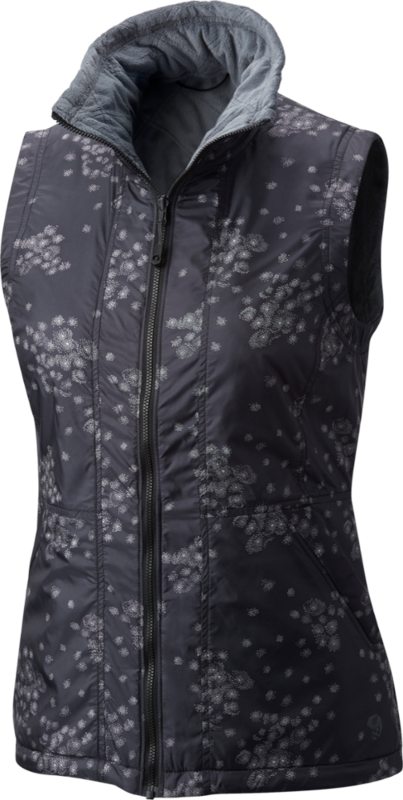 This cozy Women's Icebreaker Cascade Vest is sure to become one of the most versatile items of clothing in your wardrobe. 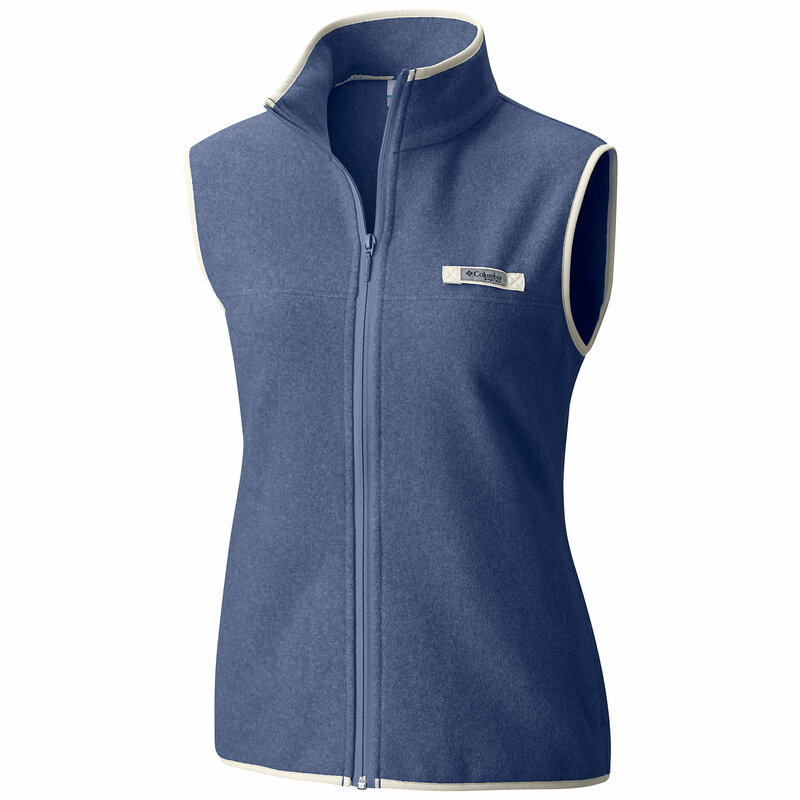 Soft against your skin and great in all temperatures, this merino wool vest is great for warming the core while warming up or cooling down and is a nice exercise layer for chilly summer mornings or during the transition into colder temperatures. 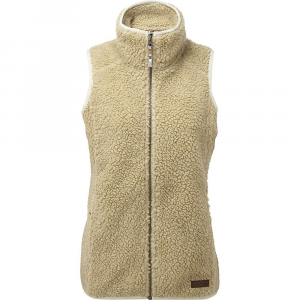 Naturally odor resistant and breathable, with the warmth of a heavy sweater without the bulk, this vest is a stench-free stylish little athlete and can head straight from the hike to the caf for a well-earned cup o' joe. 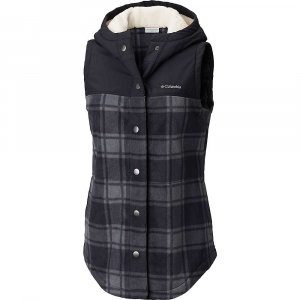 The Icebreaker Cascade Vest is not available from the stores we monitor. It was last seen January 9, 2018	at Backcountry.com.